A single red rose, sprouting from a slender vase, decorates the table. Beside you is a tall bottle of wine, aged to perfection, that has just been set down. Slowly, you lift your glass, gently clinking it against your partner’s as you toast to love, paradise, and each other amidst the gentle music coming from the player beside you. 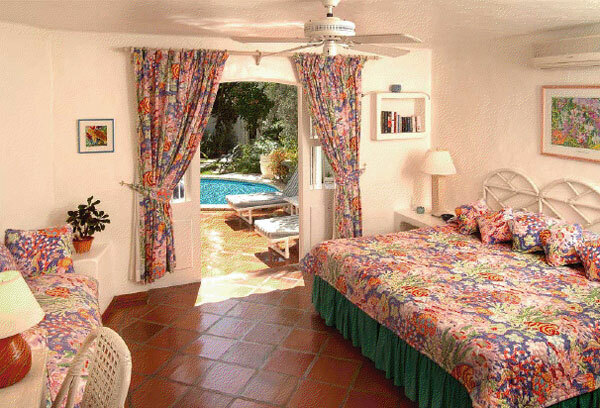 Deep within the exclusive neighborhoods of Barbados, there is a place where memories are made. Where a walk of mere moments can bring you to the beach for a candlelit dinner under the stars of the Milky Way. Where you can have secrecy, intimacy, and no worries or fears as you slip into your own private pool. There is no place on Earth quite like the beautiful Caribbean, and the luxurious villas for rent on the gorgeous island of Barbados provide a place where you can be comfortable away from the noise of the city and the stress of everyday life. Offering seclusion, convenience, and unparalleled luxury, the villas of Barbados come fully equipped with everything you need to transform your vacation from a simple pleasure trip into one of the most romantic experiences of your life. However you want to spend time together, a villa can make it happen. Do you want to spend your days alongside each other, exploring the ocean and enjoying nature in its glory, and return at night to a sinfully comfortable bedroom where your exhaustion from the day can melt away? It can happen. Do you want to simply enjoy the view of the Caribbean while you dine on the mouth-watering meals cooked locally just for you and take advantage of the most personal facilities and amenities? It can happen. Whatever you like to do, however you care to enjoy yourself, the romantic journey of a lifetime can be found in the peace and privacy of your home away from home. Featuring some of the best locations in the world to enjoy yourselves in every way, Barbados villas are an unparalleled choice for creating magical memories… together. This entry was posted in Tourists destination, Travel tips, Vacation spots and tagged couples retreat, luxury villa, romantic hot spot, villas on August 12, 2015 by Yami.